• EMI has today serviced the brand new version of Katy Perry’s latest single ‘E.T.’ to Aussie radio. 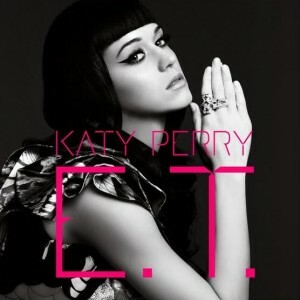 Featuring a guest vocal by Kanye West, the track is the fourth single to be lifted from Katy’s album ‘Teenage Dream’, with the video due to drop on March 17. • Katy’s is not the only track to be serviced by EMI this week, with new tunes from Holly Throsby (‘What I Thought Of You’), Tinie Tempah ftg. Kelly Rowland (‘Invincible’), Tricky (‘Time To Dance’), Sick Puppies (‘Maybe’), former Hootie & The Blowfish lead singer Darius Rucker with ‘Come Back Song’ and a remix of Operator Please’s ‘Catapult’. • Universal this week sampled ‘Party Rock Anthem’ from LMFAO, Milk & Sugar’s ‘Hey (Nah Neh Nah)’, Cut Copy’s ‘Need You Now’ and Designer Drugs’ ‘Through The Prism’. • Speaking of Universal, we hear that Lady Gaga’s new single ‘Born This Way’ is smashing all previous sales records on iTunes here in Australia. • Jessica Mauboy’s new single is out at radio this week too. One of our personal favourites from the album ‘Get Em Girls’, ‘What Happened To Us’ is the third single from the LP and features UK singer songwriter Jay Sean on guest vocal duties. • Other tracks sampled by Sony this week include the latest single from The Script called ‘If You Ever Come Back’ and remixes of Usher’s latest track ‘More’. • Speaking of Sony, the Foo Fighters have announced that the name of their new album is ‘Wasting Light’. The band’s seventh studio album will be released in Australia on Friday April 08, with the lead single ‘Rope’ being made available for download on Tuesday March 01. • The gang from Children Collide are hitting the road over the Easter long weekend to play shows in Sydney, Melbourne, Brisbane and Perth. They’ll play The Zoo in Brisbane on April 20, Sydney’s Metro Theatre on April 21, Melbourne’s Prince Of Wales on April 22, the Ferntree Gully Hotel on April 23 and The Capitol in Perth on Monday April 25. Tickets for all shows are on sale this Monday. 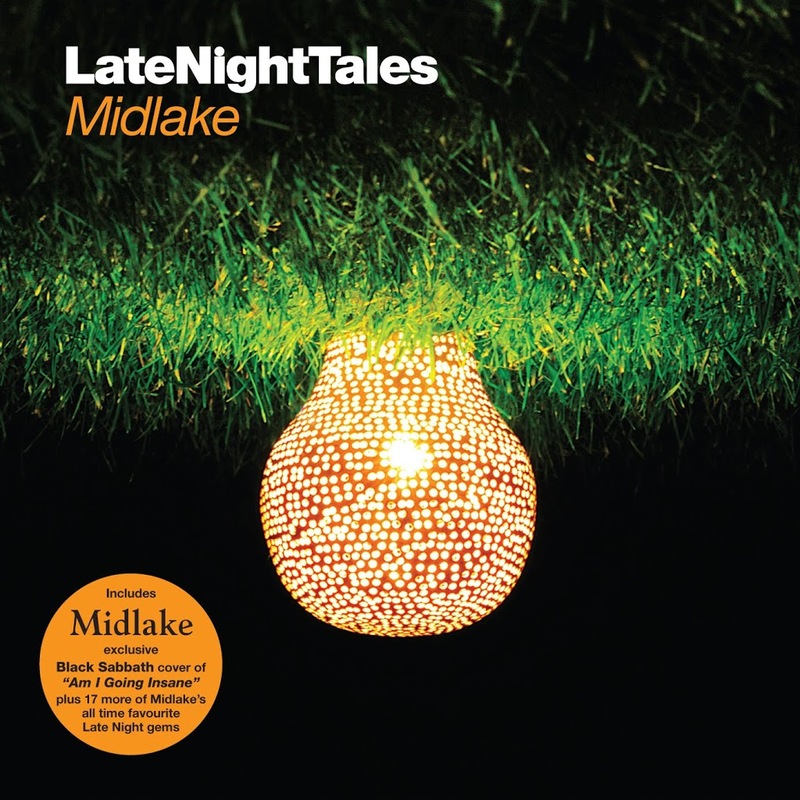 • The latest in the series of ‘Late Night Tales’ albums (pictured) will be released at the start of April – and this time it’s Texan rock outfit Midlake who take the reigns of the popular series, aiming to seduce fans with a warm blend of folk and light rock. Featuring an exclusive cover version of Black Sabbath’s ‘Am I Going Insane’, the album will be released on Friday April 01. • British singer songwriter Imogen Heap will return to Australian shores in April for a series of three shows – one each in Sydney, Melbourne and Adelaide. She’ll play Melbourne’s Palais Theatre on April 18, Adelaide’s Her Majesty’s Theatre on April 19 and Sydney’s State Theatre on April 21. Tickets for the Melbourne show are on sale tomorrow, while tickets for Sydney and Adelaide are on sale on Friday February 25. • On the UK singles chart, Jessie J holds firm with her single ‘Price Tag’ in the number one position while Chipmunk debuts at No.2. But it’ll be all about Lady Gaga next week, with her single ‘Born This Way’ debuting at No.3 with only 36 hours of sales. • And on the British albums chart, Adele remains stuck in the No.1 position with her brand new album ’21’. There are debuts at Nos.8 and 9 from The Streets and James Blake respectively, while Take That’s album ‘Progress’ re-enters the top ten at No.10. Apologies – we neglected to answer that one in the news wrap comments. According to the latest Universal Music digital release schedule, it’s (FINALLY!) set to hit digital retail on Tuesday. Any word on the new single from JLO being out on itunes? this also goes for the new single from Nicole Scherzinger? Strangely it has. But even more strangely is that we’d heard nothing from Sony Music about it whatsoever. With all these comments about Jess Mauboy’s video, i wonder if it has been released yet? When is J Lo’s ‘On The Floor’ going to be available on iTunes? MAuboy’s video is already on her youtube VEVO page.